It was blustery, cold, and windy. The skies were full of fast moving malevolence and I was speeding east on Vanowen, coming from lunch at Evergreen on Sherman Way, burning off fuel and the last evaporated remnants of Soju which also means “burned liquor” in Korean. I was sober, but I was sad, just my nature, brought into more vivid clarity after I saw an old friend for lunch who now lives in Boston and will not be returning to LA. I was in my car, in my head, listening to Sylvia, David Raksin’s 1965 movie soundtrack about a mystery woman from back east investigated by a new lover in Los Angeles. 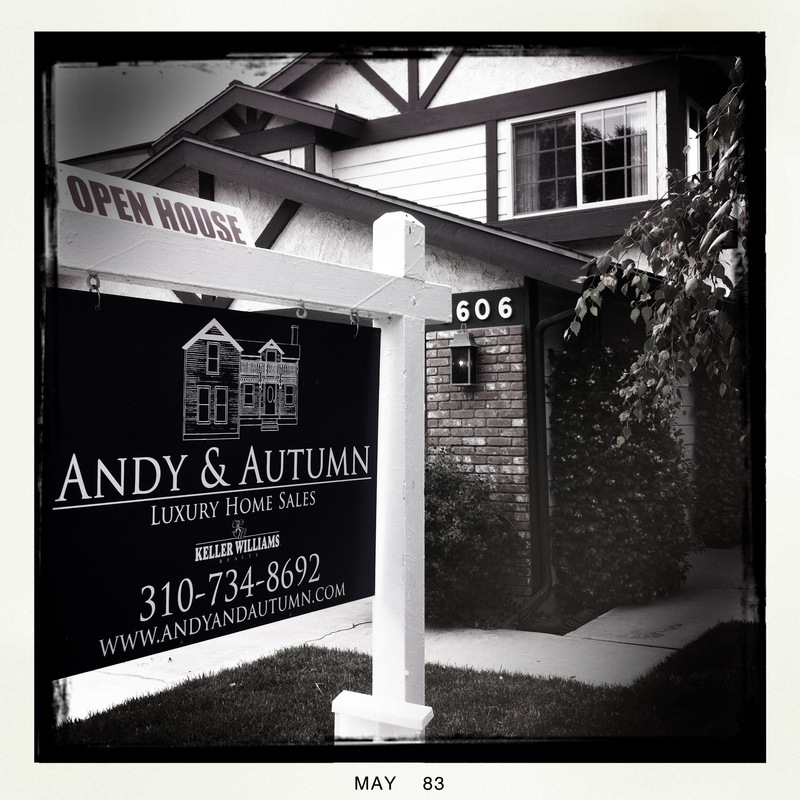 A blue open house sign on the corner of Louise and Vanowen advertised “Andy and Autumn”, two realtors. Alliterative and suggestive, it took my name, suggested a short story or film noir (“Susan and God”?) and reflected the weather: gray, moody, autumnal. I drove up one of those gross cul-de-sacs packed in with remodeled ranch houses, where architects had gone shopping like some go to Ross or Marshalls, and had come out with bags full of bargain facades, cheap and badly made, in English, Spanish and Persian Colonial, slapped onto one-story houses crammed all together with big garages, big cars and big people. Here live successful and normal people doing well in life. They live behind the smoked glass, the shutters, the awnings, the iron gates. They live inside air-conditioning ten months a year. They get their news from Fox News and their feelings from Facebook. 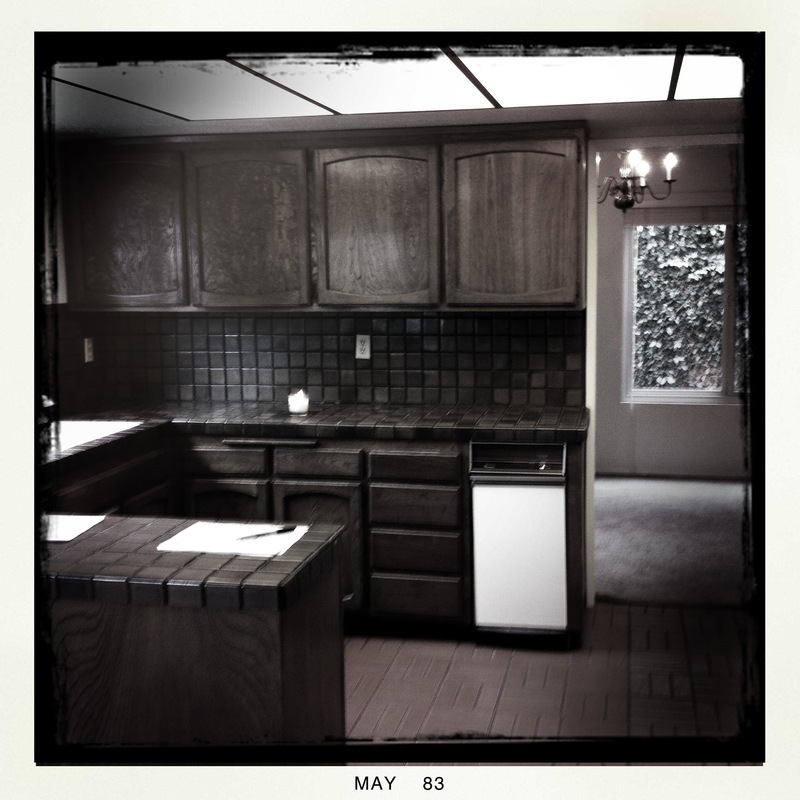 Andy and Autumn’s open house (at 6606 Lasaine Ave. in Lake Balboa) had an open door, opening into a dark, high ceilinged entrance. I knew, before I stepped in, that I was back in Barry and Helene/Frances and Paul territory, my relatives in Woodland Hills and West Hills. 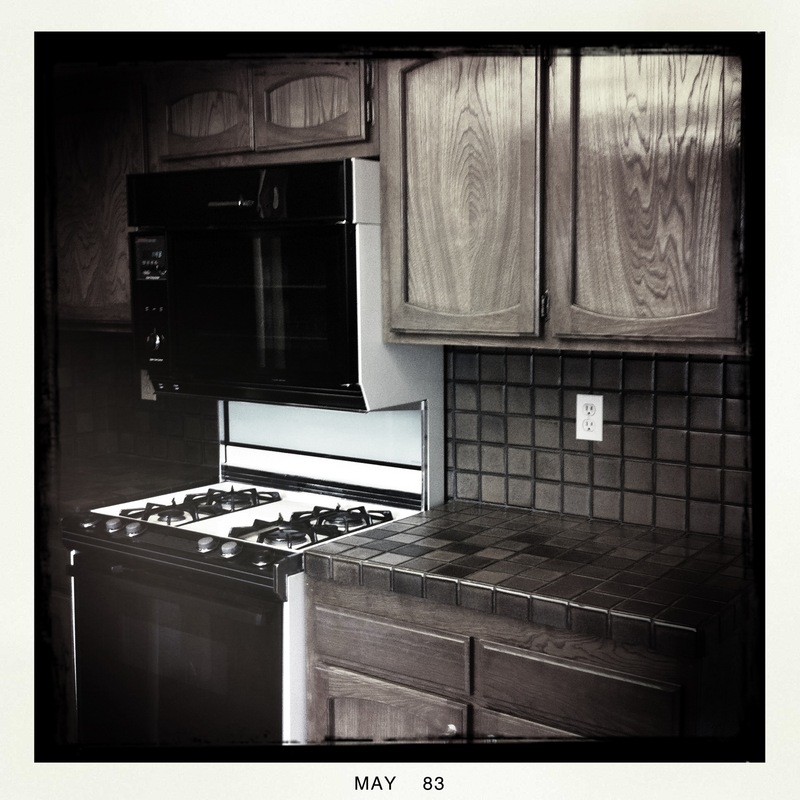 I was in their kind of home, built in the 1970s, covered in wall-to-wall brown carpets, beamed ceilings, red vinyl kitchen tile and dark brown cabinets with de-luxe garbage compactor and overhead florescent light fixture. There was a second floor, up a flight of brown-carpeted stairs, and four or five small bedrooms with brown carpet, and three bathrooms also in brown carpet. Other buyers walked through the house, young couples and old couples, one looked Jewish and one was definitely Muslim in her head covering. The world may be exploding and angry, but here in the San Fernando Valley we are all Americans, dreaming of ugly houses we cannot afford and hoping for deliverance from unavoidable debt and unintended celibacy. I spoke briefly to the realtors standing in the dark 1970s living room, a dark space from a dark decade where light rarely entered a house except from television. I told them I was a writer and a photographer and gave them a card. And then I walked out, down a sidewalk, past the other pleasant and plastic monstrosities, architectural travesties, brutes in vinyl , gruesome and deformed; proudly and pitifully unaware of their unimaginable homeliness. 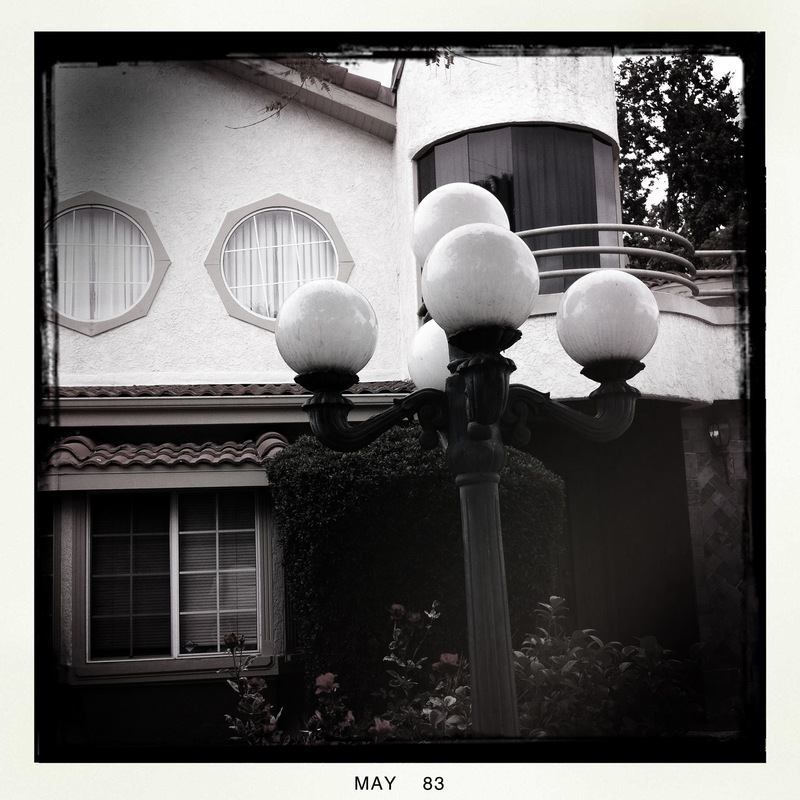 One beastly residence had two octagonal porthole windows, crooked vinyl panes, a Spanish tile roof and a pipe railed 1980s balcony clashing violently with a five-armed ornate lamppost, all elements fighting a generational war of ornament. 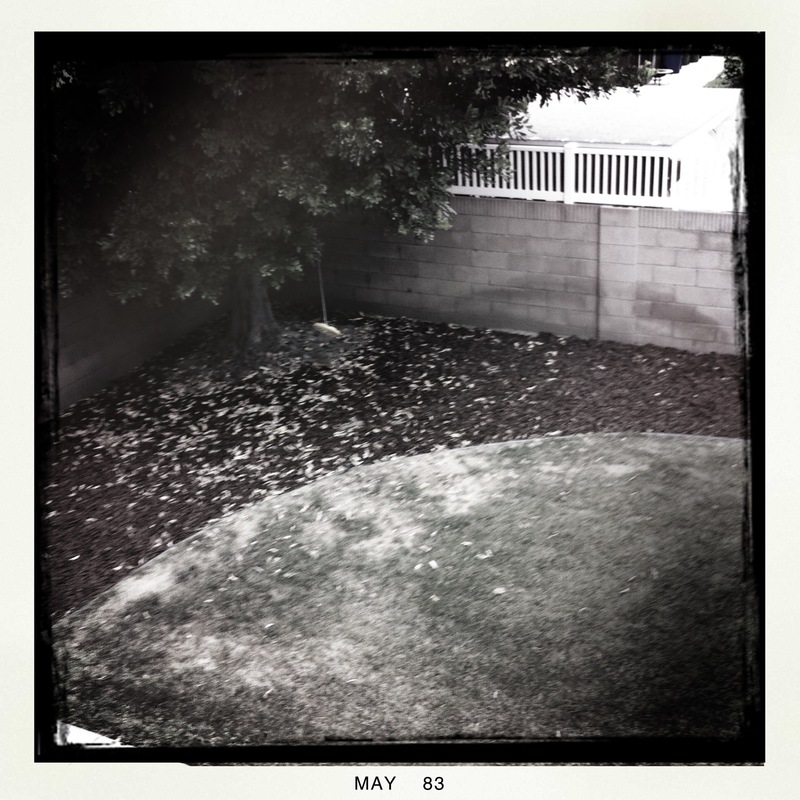 A few minutes on some streets in Lake Balboa, CA can induce vomiting. 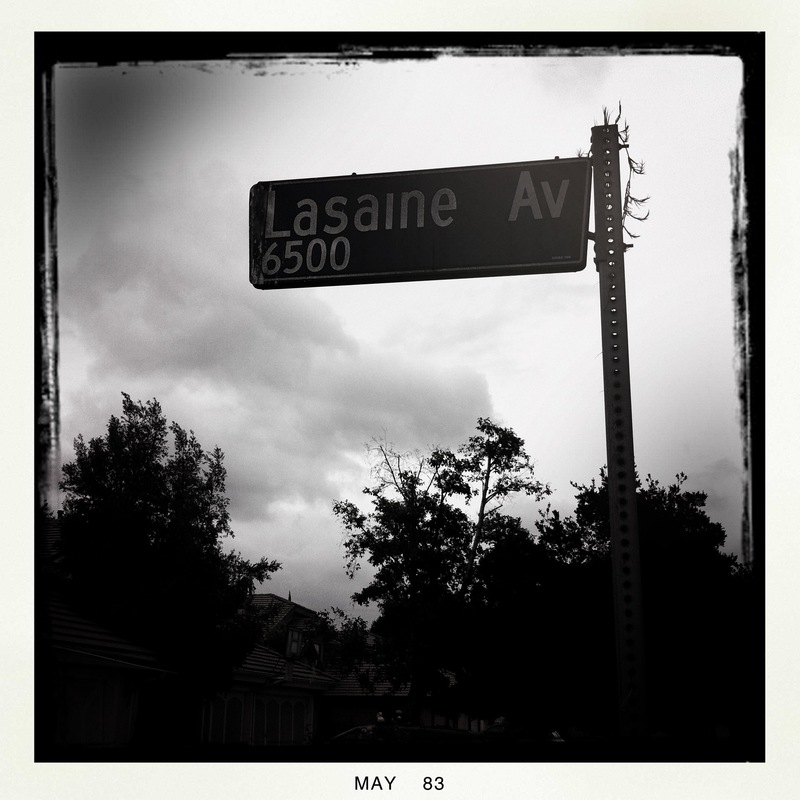 I drove off, in my car, and went south down Louise, made a left on Victory and ended up inside a two-car garage in another pocket of the San Fernando Valley where my battles continued online and alone.